Tortola, BVI- COSME, a European Union funded programme, is sponsoring a webinar targeted to the hospitality industry in Saba and St.Eustatius. Tourism accounts for the largest part of economic development in many of the Caribbean countries and is especially true for the Caribbean OCTs. Staying current with trends is imperative to a local hoteliers’ success and to the greater success of the economy. 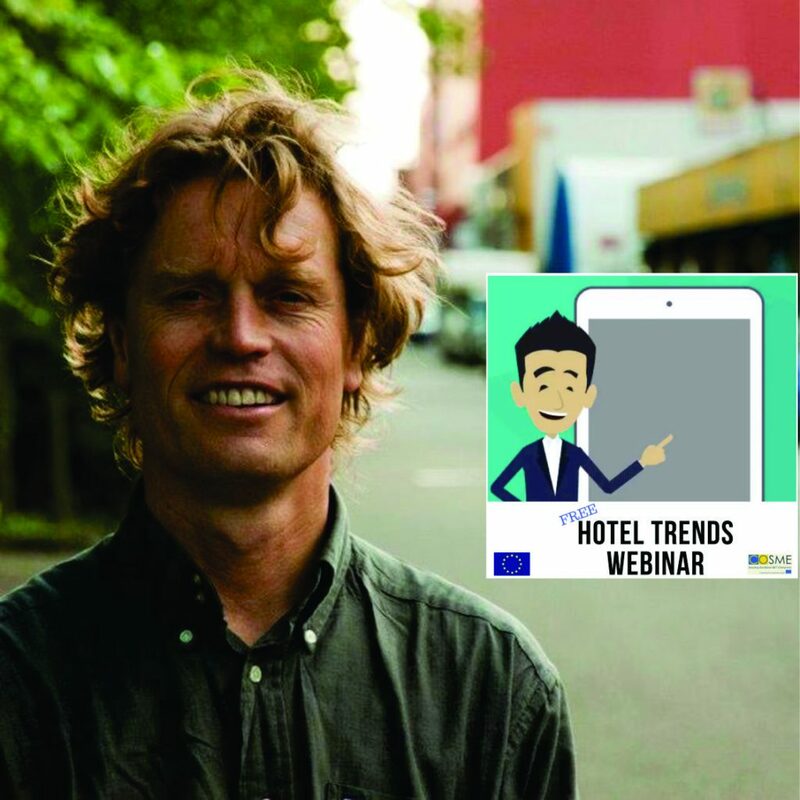 Hospitality management, staff, bed and breakfast owners as well as government policy members are invited to register for this free webinar on Hotel Trends. This webinar will be presented for the Saba and St.Eustatius hospitality industry by facilitator Rene van Schie, at 11:00am EST on 9, May. Mr. van Schie has many years of experience in a number of positions and organizations in the hospitality industry around the world. This experience built his large international network in hotel operations and hotel real estate. Mr. van Schie is currently a Real Estate and Hotel Development Specialist in Amsterdam, Netherlands, the breeding ground for early trending hotel concepts, hotel technology and websites such as booking.com.